Superlites are styled after the original Minilites, a classic look. 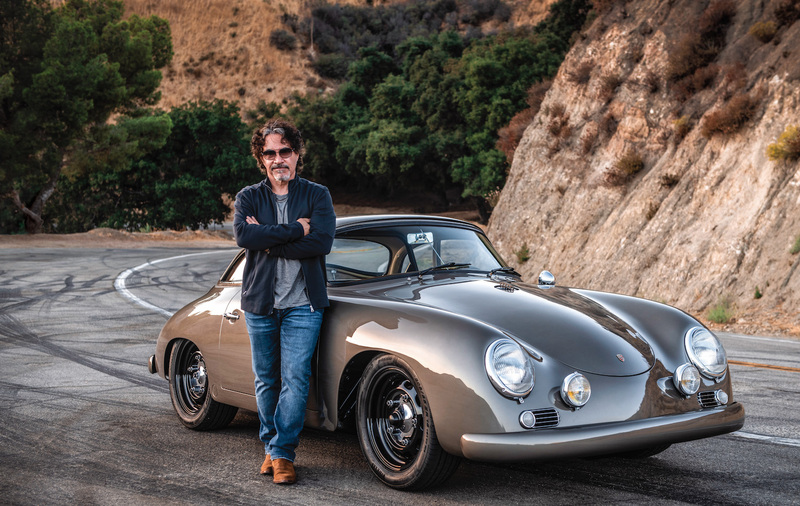 The new wheels were wrapped in Nitto’s NT01, an R-compound tire that can be used on the street. 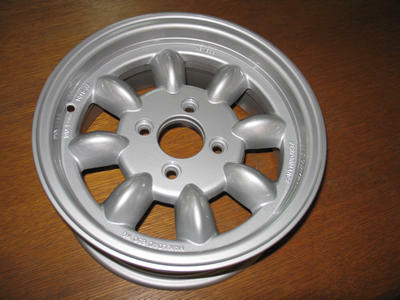 We received our new Australian-made Superlite wheels from Pack Racing Products last week. These classic-style wheels are strong and respectably light at 14 pounds for a 14x6-inch size. 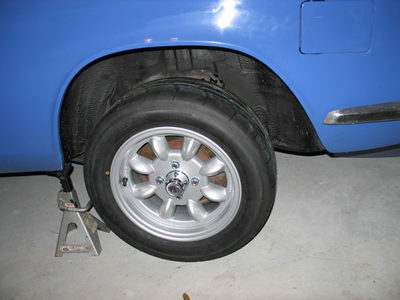 We got ours in a 20mm offset, which should fill out the Alfa’s wheelwells quite well. We had these mounted up with a set of Nitto NT01 R-compound tires in a 205/55R14. We’ll let you know how these tires work for track days, street driving and the occasional autocross.